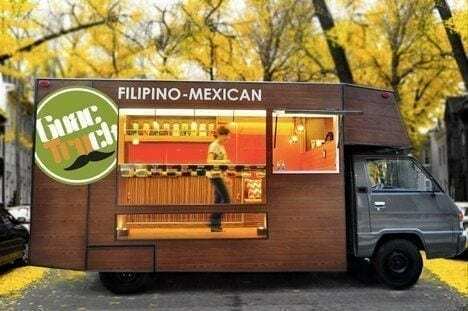 If you are looking to open a “Gourmet Food Truck”, here are some tips. Like any other business the first impression is crucial! Being in the food business and constantly on the road, the look of the truck is on top of the Must Do list. 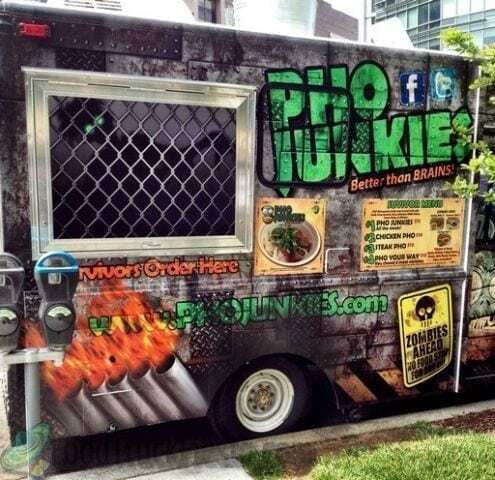 The 3 most important marketing strategies for a “Gourmet Food Trucks” are The Truck Wrap,social media, and food samples. Our eyes first fall in love the food and therefore the outside of the truck must look appetizing. 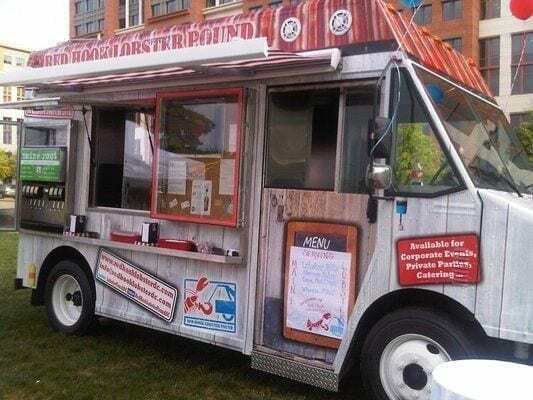 Top Class can help you if you are looking for “Gourmet Food Truck” wrap, from the design to the completion of a full truck wrap. 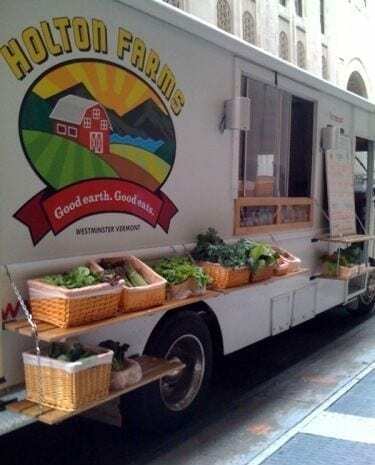 It is a fact that “Gourmet Food Trucks” rely on social mediums such as Facebook and Twitter to keep their fans up to date on their next location or event, so sign up for your free accounts now. Last but not least, samples. When first starting out and trying to build your fans base and loyal customers it is important to give out samples of your most unique item on your menu so that customers can get a taste of the quality of your food and become “regulars”.